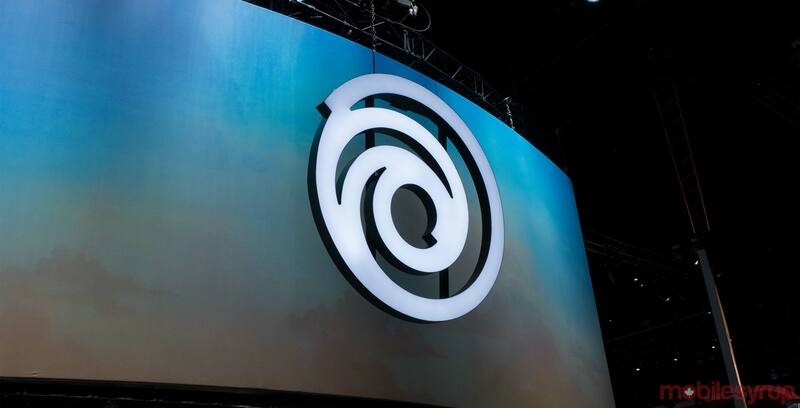 Ubisoft has partnered with the Chamber of Commerce of Metropolitan Montreal to launch Ubisoft Women in Tech, an initiative aimed at inspiring young women to pursue careers in technology. The initiative, which runs until June, will host American businesswoman Randi Zuckerberg, who regularly works to get more women interested in technology. She also previously served as director of market development at Facebook, which was co-founded by her brother Mark. The Chamber, alongside Bell International Leaders series and Ubisoft Women in Tech, will host a speech from Zuckerberg on March 14th in Montreal. At the same time, Ubisoft Women in Tech will also appoint female role models to serve as ambassadors for the initiative. The ambassadors, who Ubisoft says will be revealed shortly, will meet Zuckerberg in Montreal before traveling to Silicon Valley on a trade mission funded by Quebec’s Ministère de l’Économie et de l’Innovation. These ambassadors will later share their experiences in the tech industry with the larger public.